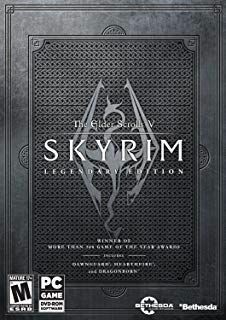 Skyrim Nexus, MONSTERaider. 2 Nov 2016. 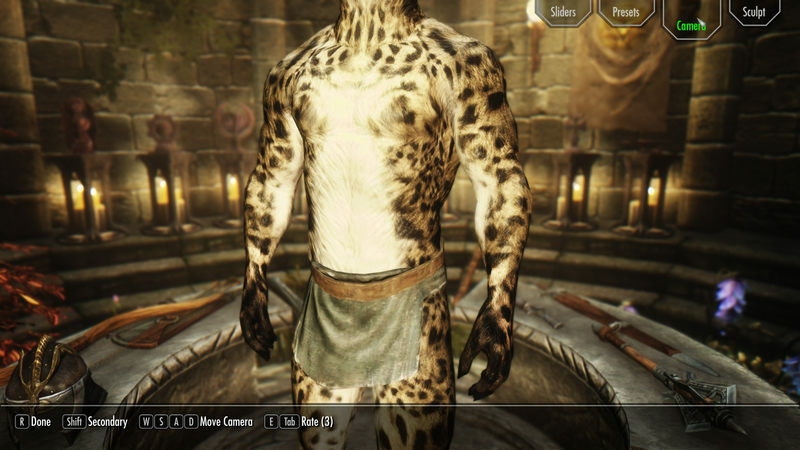 Masculine Khajiit Textures (Grey Cat and Leopard). 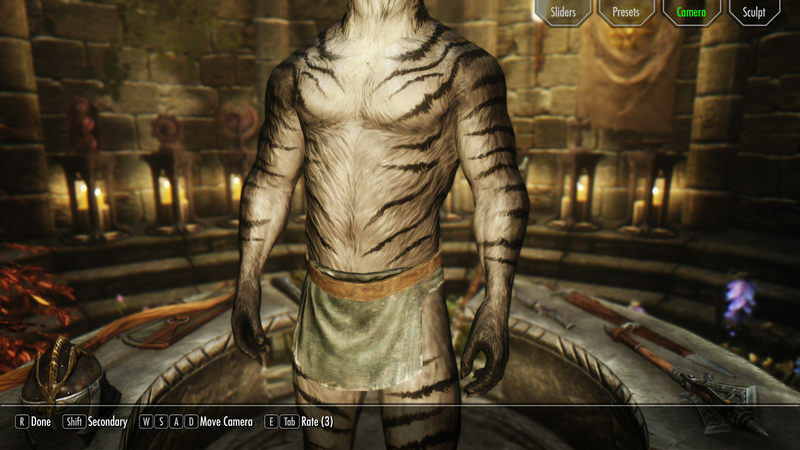 11 Oct 2015 <http://www.nexusmods.com/skyrim/mods/70481>.